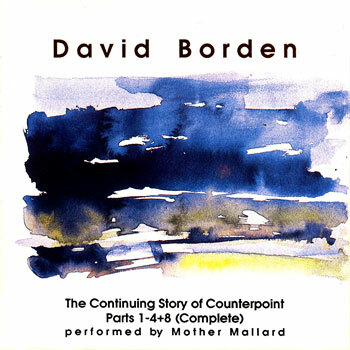 David Borden is one of the foremost exponents of live electronic and minimalist music. 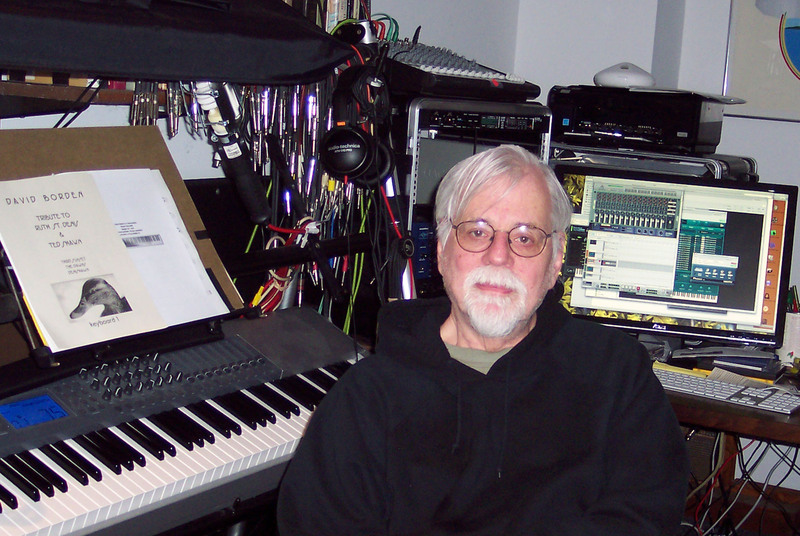 He has been active on the new music and contemporary classical scenes for two decades. He first came to attention as the driving force behind Mother Mallard, the world's first all synthesizer ensemble. 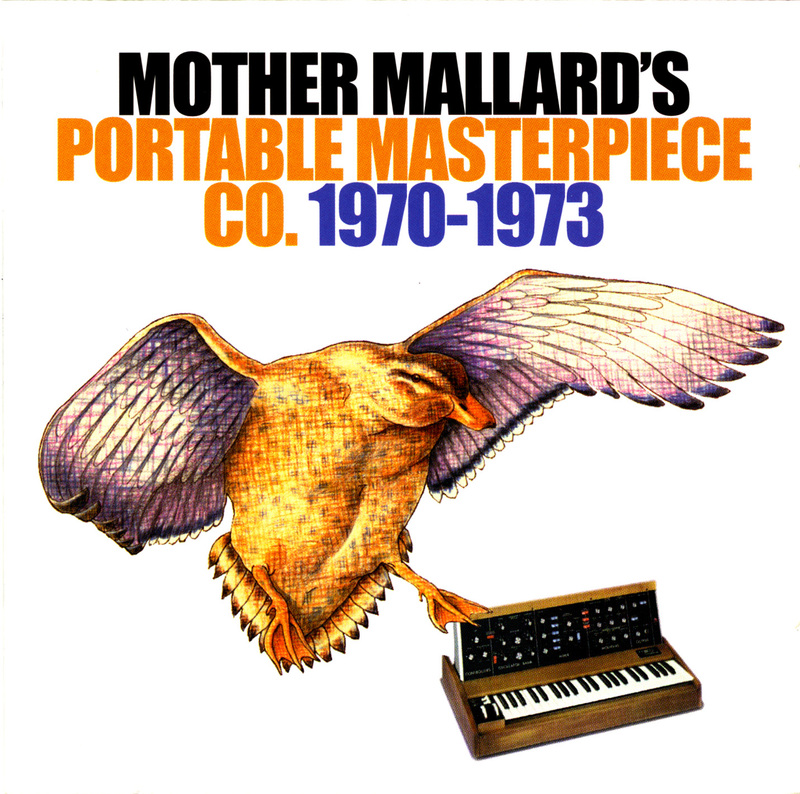 Read about Mother Mallard's 40th Anniversary concerts! 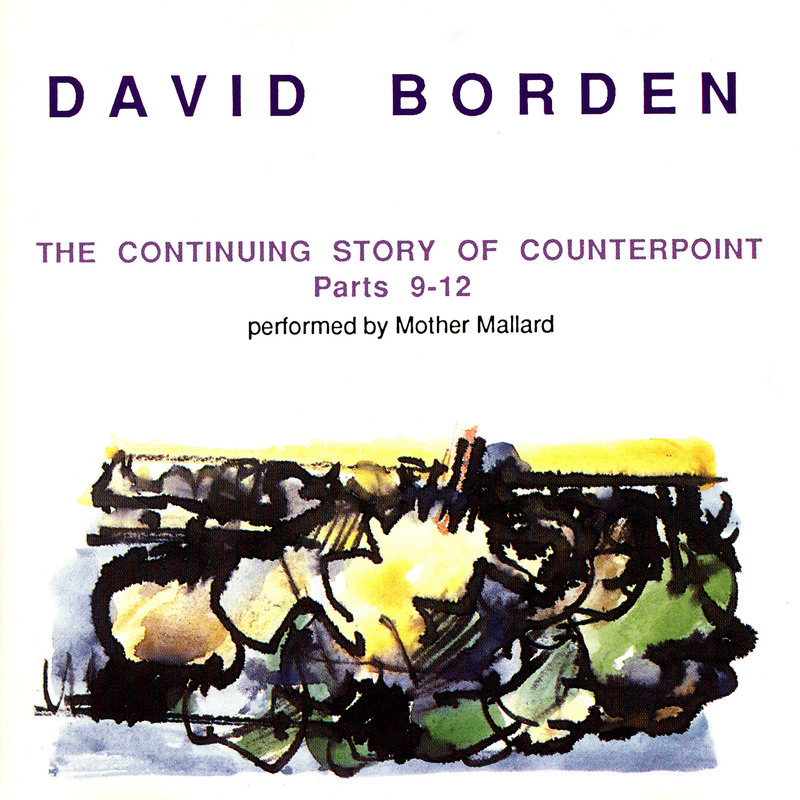 Read "Celebrating Springtime with David Borden's "Easter""
Like A Duck To Water was Mother Mallard's 2nd & final release, and was originally released in 1976. The music is a unique and extremely enjoyable blend of space electronics (ala Tangerine Dream, Klaus Schulze), minimal music (Terry Riley, Philip Glass), and contemporary classical & electronics (Gordon Mumma, John Cage). This album showcases a uniquely American slant on synthesizer music by a band whose pioneering contributions to the genre had been forgotten until now. 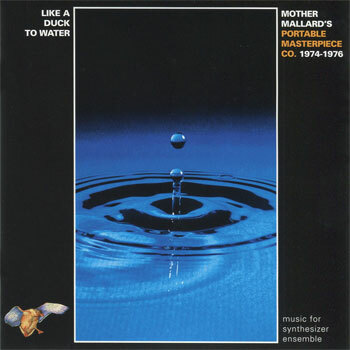 Includes the original album, 20' of previously unheard bonus material, and bonus CDRom material; a QuickTime video of the band in performance in 1976. With David Borden, Steve Drews & Judy Borsher. 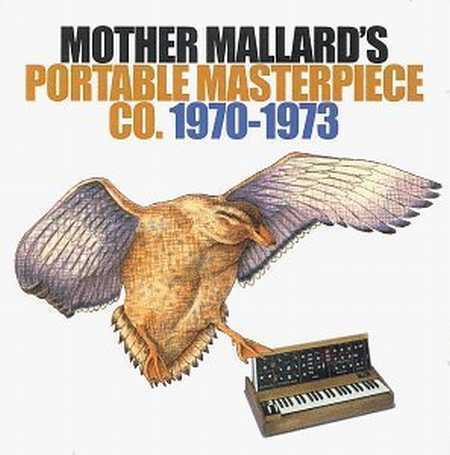 1970-1973 by Mother Mallard's Portable Masterpiece Co.
1970-73 collects the first album by Mother Mallard's Portable Masterpiece Co. and previously unreleased recordings. 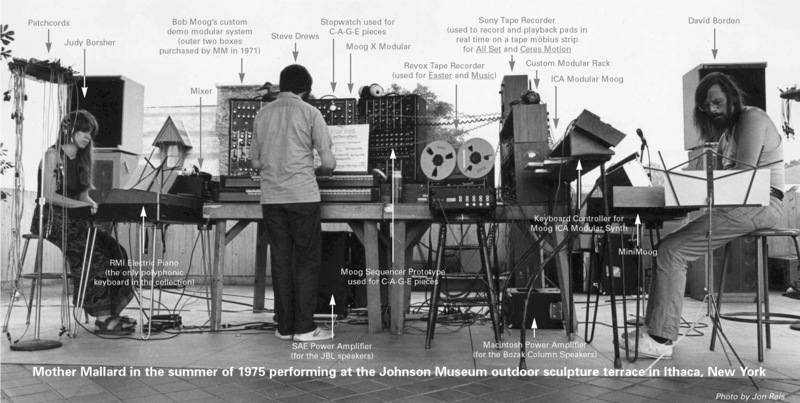 MMPMC were also one of the very first [possibly the first] performing synthesizer ensembles, working closely with Robert Moog, whose first factory was nearby. This material pre-dates or is contemporary with the first contributions to the genre and had been forgotten until now. 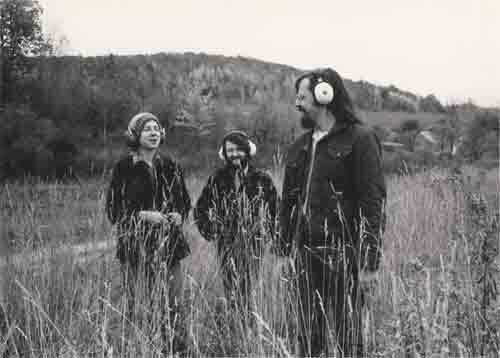 With Steve Drews & Linda Fisher. 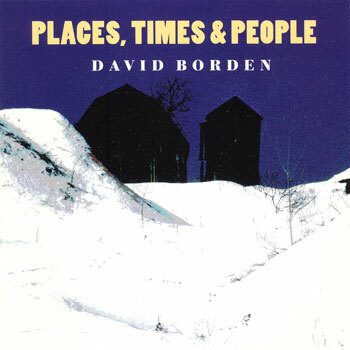 Places, Times & People is a collection of ten medium length, mostly solely keyboard performances. 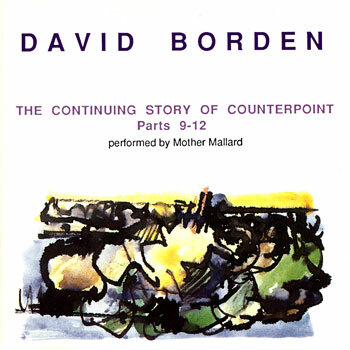 It showcases a broad spectrum of Borden's compositional skills. 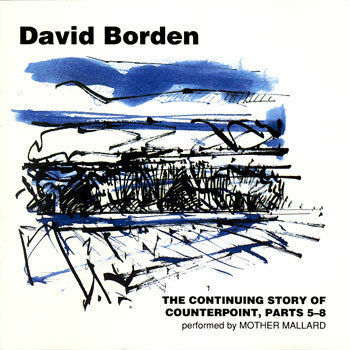 Compositions on this disc range from piano duets, to electronic soundscapes, to dense, interlocking multi-keyboard works. 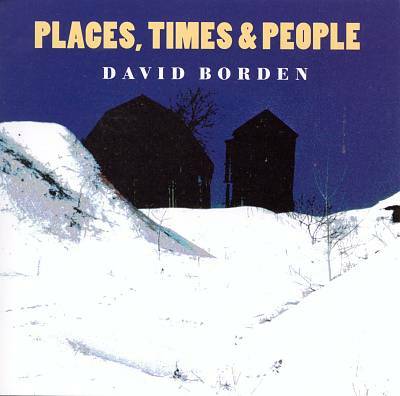 Places, Times & People contains something for everyone, for all established Borden fans and newcomers alike. 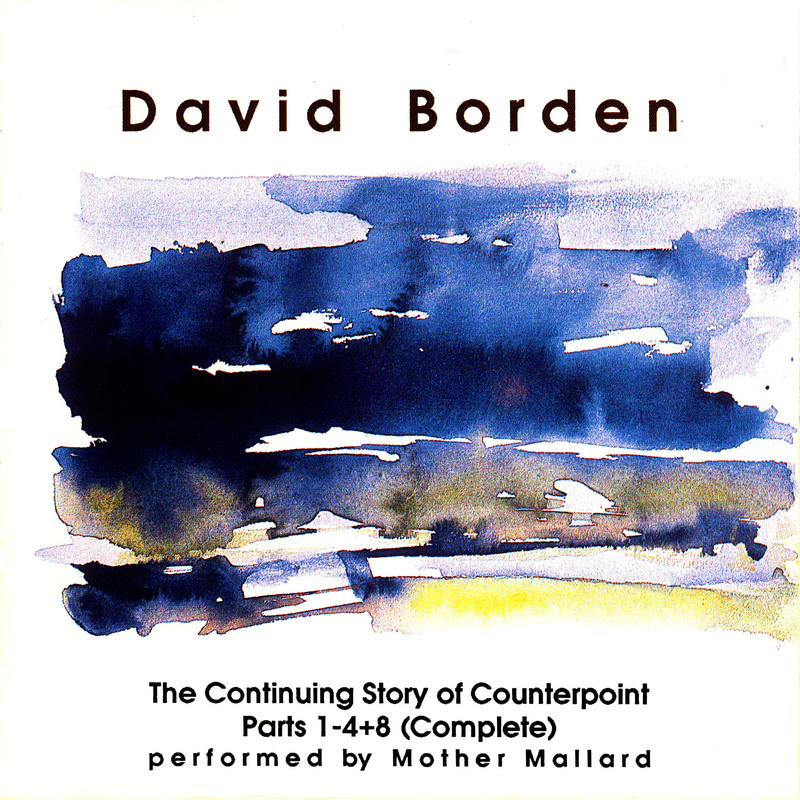 The Continuing Story Of Counterpoint is a remarkable 12 part musical cycle that Borden composed between 1976-87. 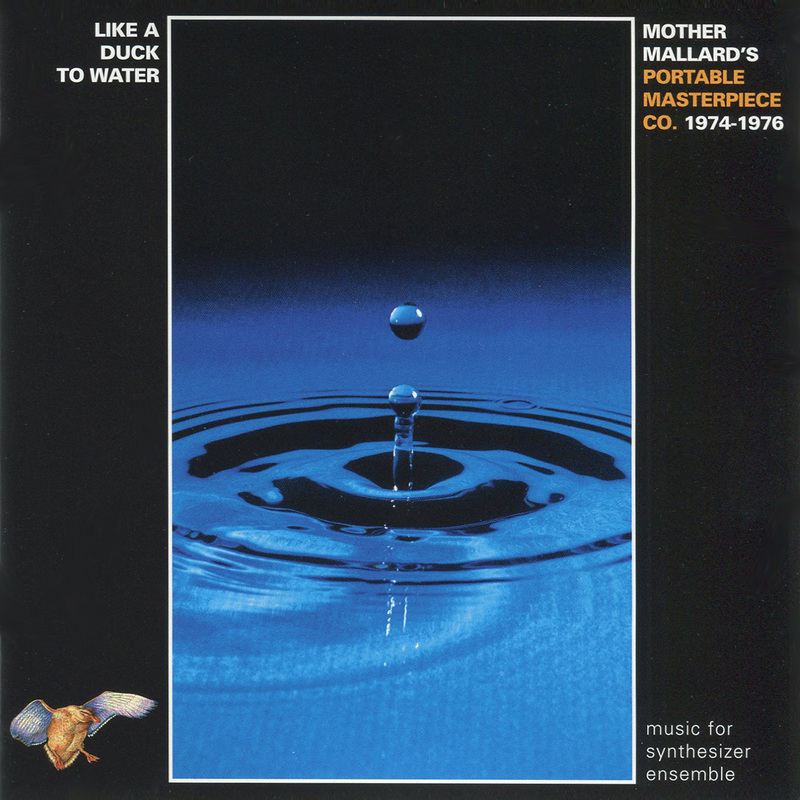 Lasting 3 hours, Cuneiform has released this seminal work on 3 CDs, each containing 4 parts.  The music is a pleasing and highly listenable mixture of classical forms, dense textures, strict counterpoint, and high energy electronics. 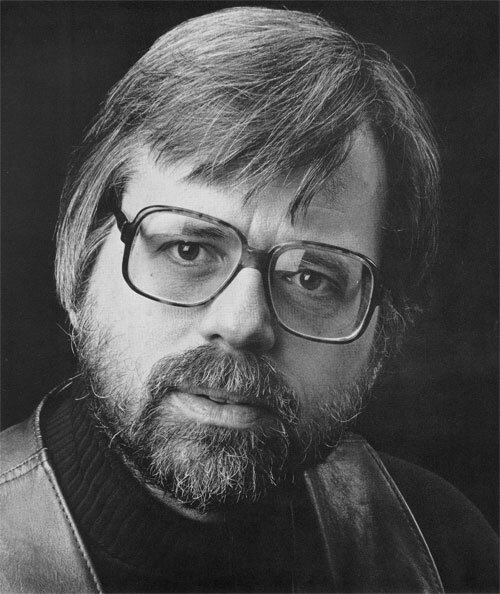 AUDIO Magazine had this to say about the series: "When released in its entirety, this series may stand as the 'Goldberg Variations' of minimalism, a canon of work that defines a style and an era." 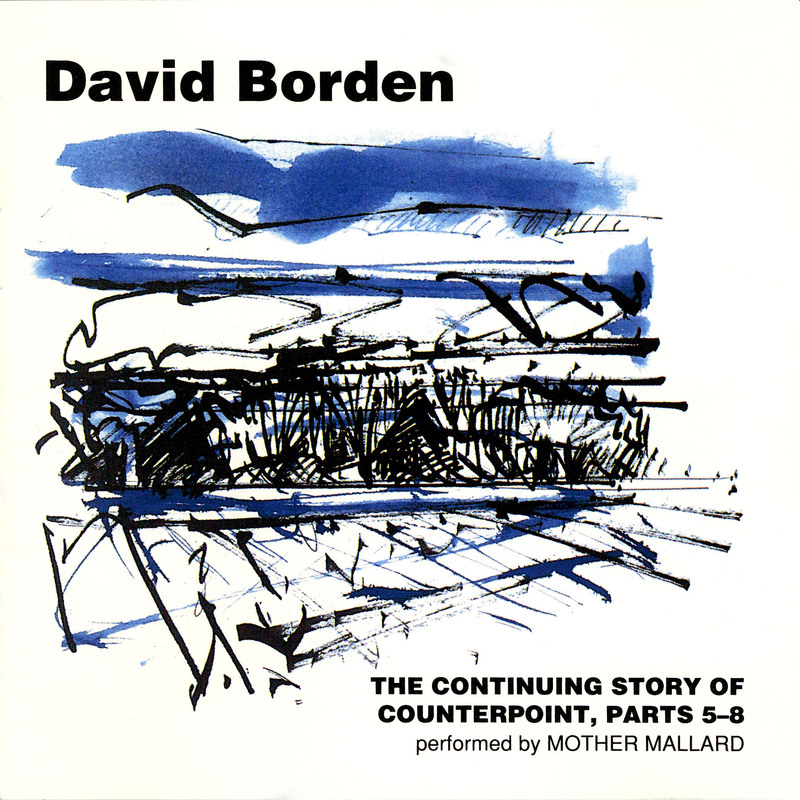 The release of The Continuing Story Of Counterpoint, Parts 5-8 caused one reviewer to note that "David Borden's music has always stood alone with its logic of motion, elegance of line and form, and deft use of state of the art technology." 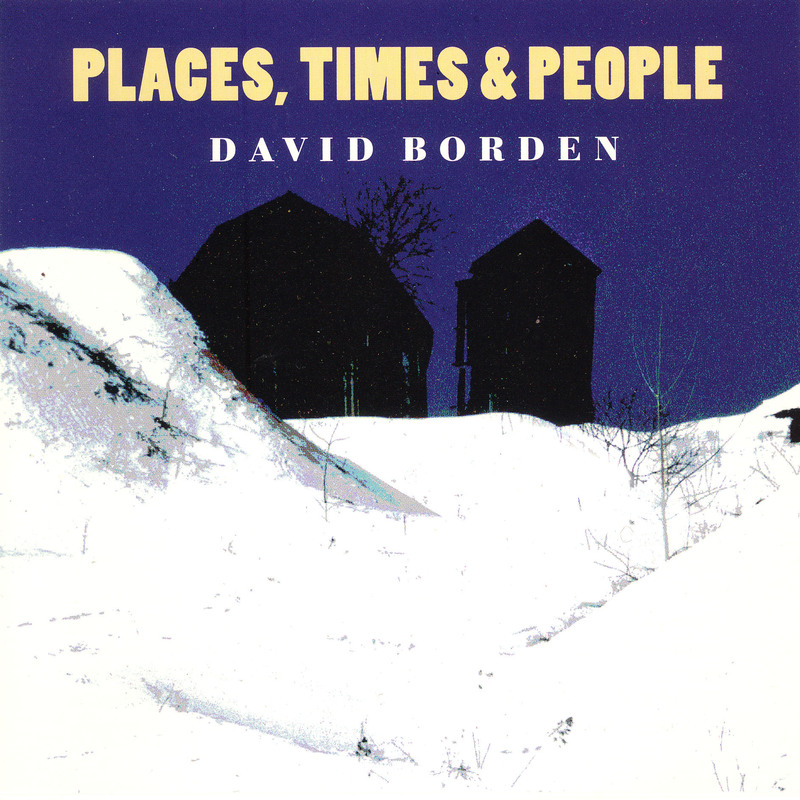 4/2015: Celebrating Springtime with David Borden's "Easter"